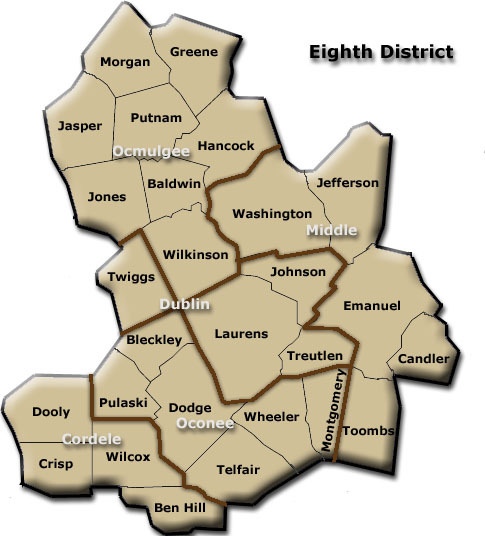 Click on the appropriate tab to the right, or on your county on the map below, to get Eighth District circuit information, including Judge and secretary names, physical and email addresses, as well as phone numbers and links to driving directions. Judge Donald W. Gillis Chief Judge William A. Prior, Jr.